A hurricane Harvey liturgy film. 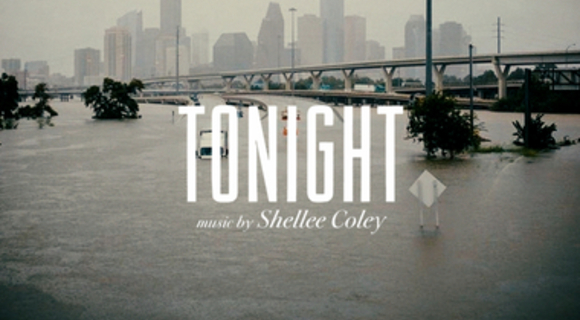 Music by Shellee Coley. And I think that's just the thing we all need tonight. Soil, gardener, weeds, bird, harvest, hands, ground, nature. Water, pain, resurrection, healing, struggle, light, fire, ocean, journey and nature imagery.